A Composite is an important tradition for your Greek organization. As former Greek members, we understand that you want your Composite experience to be absolutely perfect and we will do everything that we can to make it amazing. Your sorority or fraternity Composite is a large, framed, collection of photos of every member currently active in your chapter. Your Composite pictures, sorority or fraternity name, university name, crest, and your academic year are displayed on a background color of your choice. Scheduling your Composite shoot is simple! 1. Date us! Unlike other companies, we have preferred scheduling. Give us three dates that work for your chapter! 2. 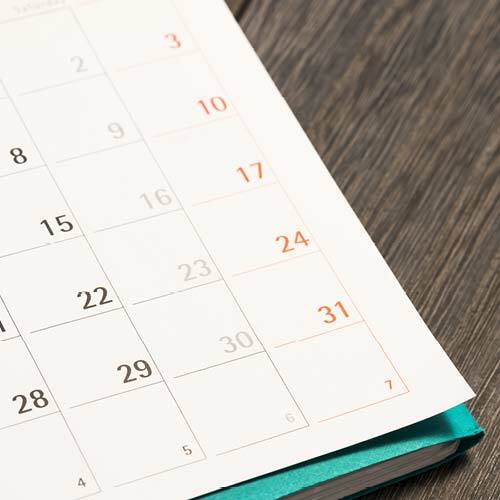 Your personal Scheduling Coordinator will get in contact with your professional Photographer to decide on one of the three dates that will work best for your Composite pictures! 3. That’s it. Super simple and convenient. We work around your busy schedule to make sure you come out of this experience completely stress-free. What can you and your sorority or fraternity expect at your composite photo shoot? 1. Our photography team will arrive up to 30 minutes early to set up. 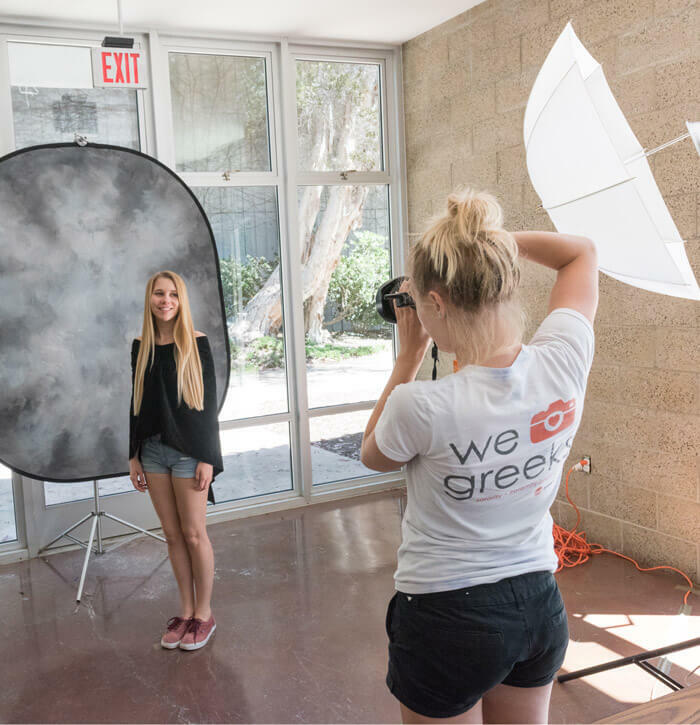 We’ll provide everything you need for an awesome Composite, including a backdrop, drapes for sorority members, and a spare jacket for fraternity members (please try to bring your own jacket though). 2. Each member of your fraternity or sorority will have 4-5 photos taken. Your Photographer can photograph up to 35 members per hour. 3. Each chapter member will select their favorite photo to appear on the Composite. If one of your members is not completely satisfied, he or she can hop back in line and we will retake the photo until he or she is 100% happy. Learn more about Fraternity Composites. Learn more about Sorority Composites. Unlike some Composite companies, we don’t set limits. Include as many officer titles as you want, absolutely free! Any way you like it, the order is entirely your choice. AND you can make as many revisions afterward as you need, completely free! Choose from our series of premium wood frames. With plenty to choose from we’re sure you’ll find the perfect fit for your chapter’s unique personality. From traditional to modern, you can’t go wrong with a classic drop shadow. Maybe you want an embossed crest underlay? You’ve got options and complete control of your composite’s design. Bold and beautiful. Sleek and modern. The choice is yours! Stick with tradition or express your unique style. With 32 million colors to choose from there’s something for everyone.